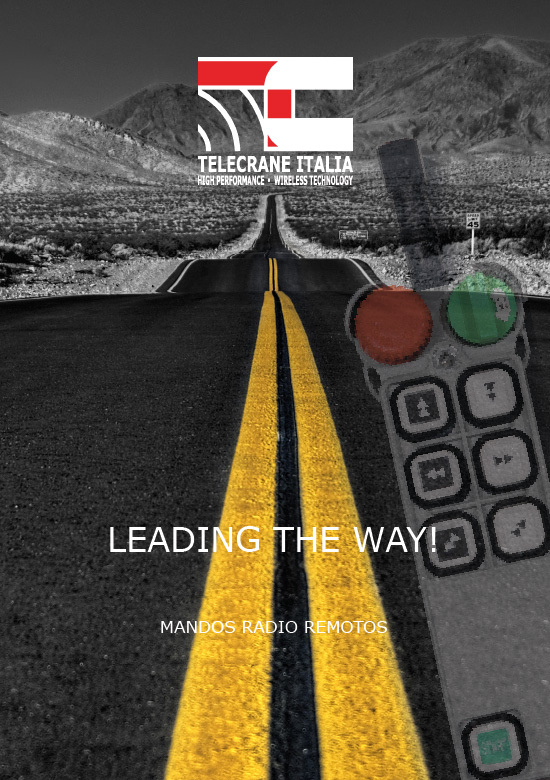 Telecrane Italy establishes operative conditions that are very innovative and convenient for the customer. We’ve been distributing with great success in Europe the leading brands in hoisting market for many years; we are experienced and aware of the importance of the after sale service, quick and cheap, that’s the best commercial investment and a stringent duty. Every remote control is suggested also in Twin version with double transmitter ready to be used in case of accidental damage to the main one; no working stop will be necessary, no techinician required, no remote control disassembling (for info about Twin click here. Whenever our intervention is necessary, a Telecrane technician will immediately fix the problem. He has attended a specific training and he’s equipped with the Telecrane service kit with the main spare parts and with a new transmitter that can be programmed to be immediately working. 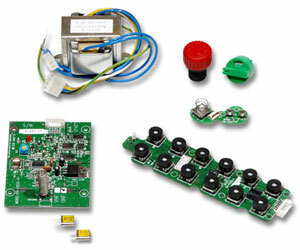 The Telecrane service partner will bring a new remote control to replace the damaged one. In any case the problem will be fixed, the customer won’t lose any productivity with his industrial plant and won’t afford any cost for the disassembling, delivery, and reassembling of the tool. If the customer prefers to disassemble the remote control and send it to Telecrane, we assure its reparation within 48 hours. When the damaged product is out of warrantee we provide a free of charge cost estimate for its reparation. With a computerised diagnosis we manage this after sales service with extreme accuracy and effectiveness.